Media mogul Barry Diller will pay a $480,000 penalty to settle charges that he violated filing requirements when he acquired a stake in Coca-Cola. Media mogul Barry Diller has agreed to pay a $480,000 penalty to settle charges that he violated filing requirements when he acquired a stake in Coca-Cola, the Justice Department said. 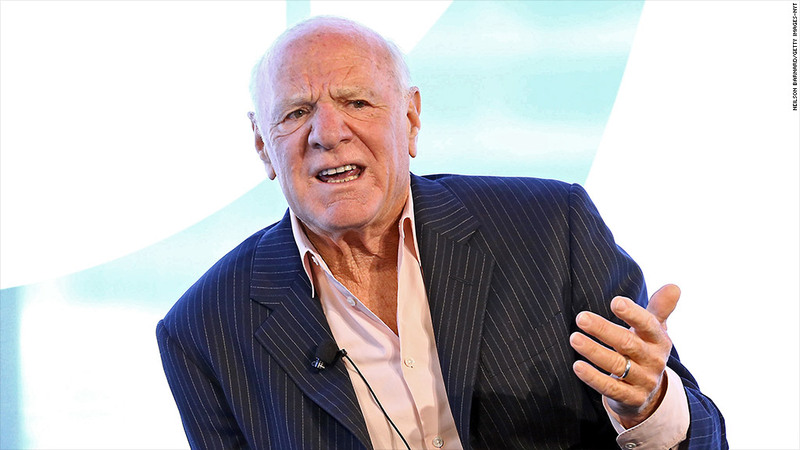 According to a complaint filed Tuesday, Diller did not notify the Department of Justice and the Federal Trade Commission when he acquired 605,000 shares of Coca-Cola (KO) voting securities between November 2010 and April 2012, and an additional 264,000 shares in April 2012. The complaint valued his holdings at $136.4 million as of April 27, 2012. Investors are required to notify the FTC and Department of Justice of most large transactions under the Hart-Scott-Rodino Act. There's a waiting period before they can close their transactions, while one of the two agencies determines if the transactions could result in decreased competition. The complaint states that Diller, who is chariman of IAC/InterActiveCorp (IACI), creator of Fox Broadcasting Company and a member of Coca-Cola's board, failed to submit the required HSR filings. He made corrective filings after Coke's lawyers asked if his transactions were subject to HSR. Diller would not comment on the settlement.